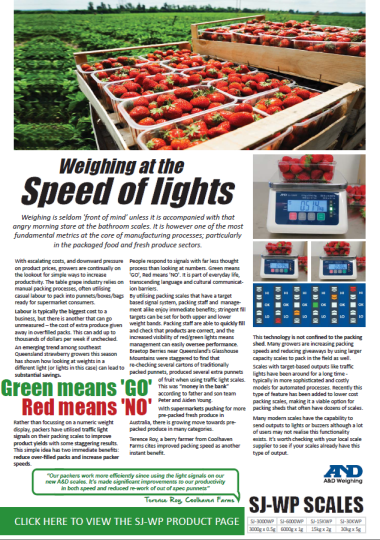 Home / Latest News / Weighing at the SPEED OF LIGHTS! At A&D Weighing, we believe in working with our clients to help them improve their work processes. We have metal detectors and x-ray food safety systems to help ensure your products are free of metal contaminants. Contact us on 1800 241 343 to find out how we can help you.